Congratulations! 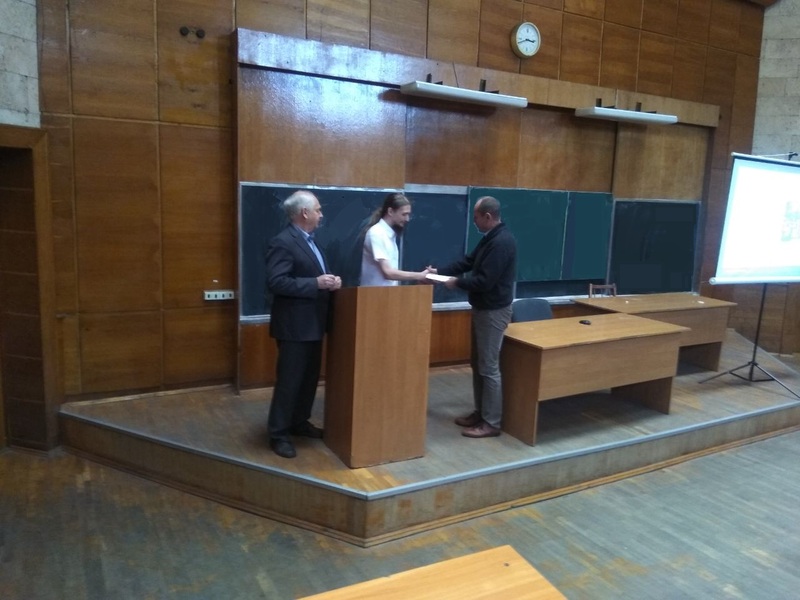 The Leonard-Euler scholarship was awarded to the student of the 6th year Nikonenko Y. This is a scholarship from the University of Hessen, Germany (THM) for the Leonhard Euler Program 2018/19 project under the DAAD program. It is awarded to the winner of the correspondence contest among the best students of the 6th year (the actual competition is held for 1 semester prior to entering the 6th year). 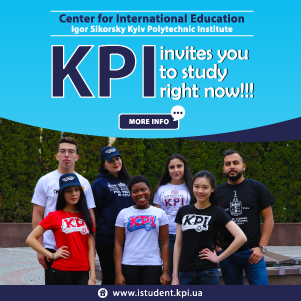 Contest is based on the average score of all disciplines (for the baccalaureate and the first semester of the magistracy) and also with publications made by the student in professional journals and conferences in Ukraine and foreign countries. Postgraduate students who study at the last (4th) educatinal year may apply for the contest as well. Due to fact that the student internship is scheduled for the end of the 2nd year of magistracy, only masters of science in our contry may take part in the competition.